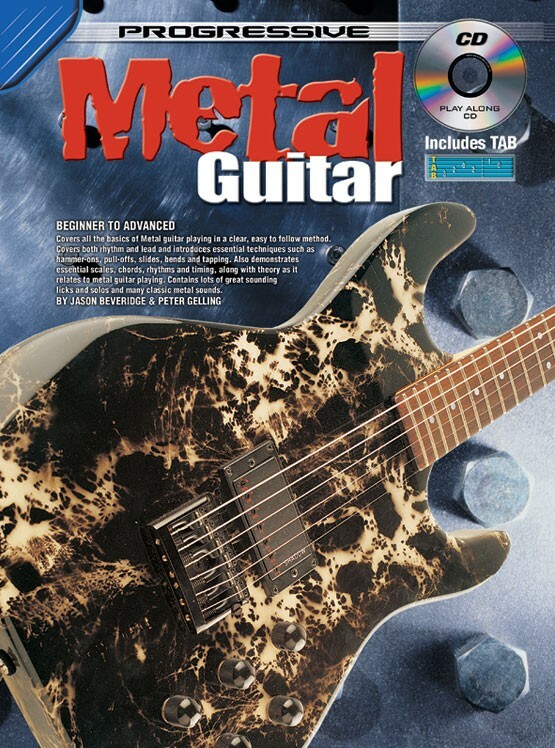 Covers all the basics of metal guitar playing in a clear, easy to follow method. Covers both rhythm and lead and introduces essential techniques such as hammer-ons, pull-offs, slides, bends and tapping. 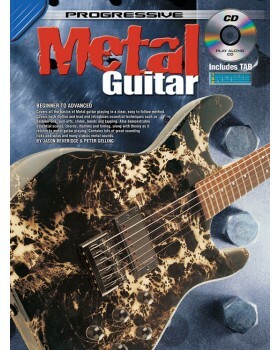 Also demonstrates essential scales, chords, rhythms and timing, along with theory as it relates to metal guitar playing. Contains lots of great sounding licks and solos and many classic metal sounds.